Please carefully read this guide in order to fully configure this template, and rememeber to test it on a Real Device - the iOS Simulator may fail sometimes and it doesn't support Push Notifications nor Camera. You may just run this app on your own device via Xcode and play with it, it will work. Anyway you need to customize this game into your own version so just keep reading this guide. This template has native Apple Swift code, so you can edit it only with Xcode running on a Mac computer. If you don't have it, download it for free on the Mac App Store. PLEASE NOTE that you'll need the latest official version of Xcode, NO BETAS, because Betas are always buggy and never work properly. Once your app is ready to be submitted to the App Store for review, you need to Archive your Xcode project. Click on Product and select Archive. 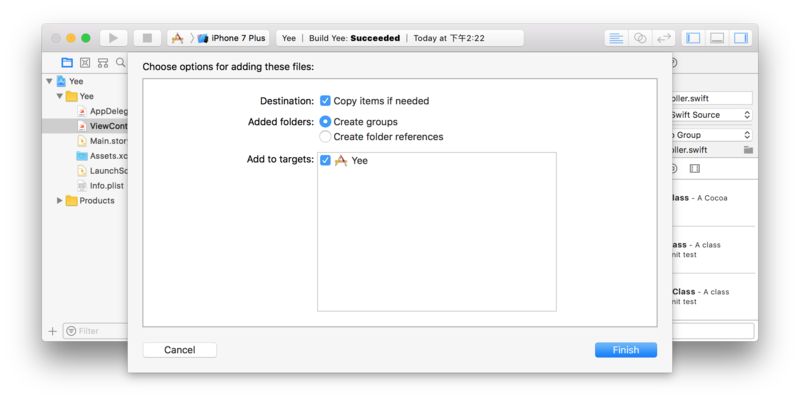 Xcode will archive your project and automatically open the Organizer window, where you'll find a button to submit your binary to your App Store Connect account. This project has a Storyboard file called Main.storyboard and you can find it in the list of file that are shown in left-side panel of the Xcode window. You can edit all the UI elements of this app from the Storyboard, Colors, Fonts, Buttons, Views positions, etc. The strings of the Alert Controllers are located in the code, so they can be edited only in the .swift files. 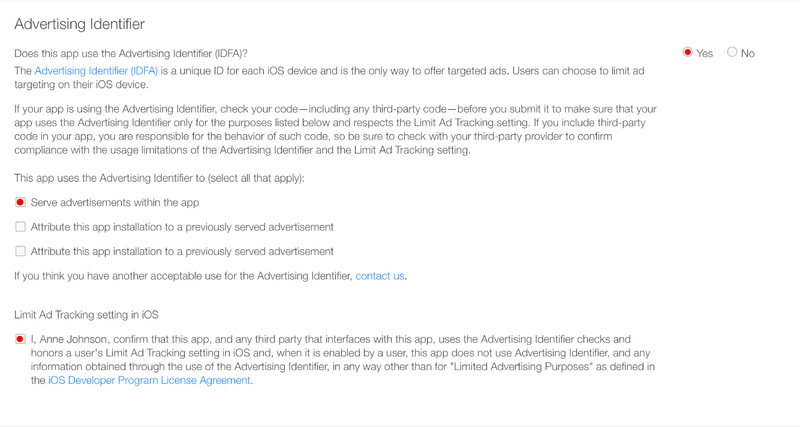 Sometimes Apple reviewers reject apps because of Ads, the reason why is not clear yet, but a new submission on the App Store will fix the problem and get your app approved - just in case you'll get a rejection because of IDFA issue. PLEASE NOTE that NOT all Views in the app will change accordingly to the new RGB values you've set in the above variable, you will still need to adjust some colors in some Controllers in the Storyboard. This App uses Futura font, which is already stored into the Xcode Fonts library. You may notice that each of the above arrays name is made by the first 2 language code digits (EN for English, IT for Italian). So add "German", right below "Italiano". The 1st one is between ' ' because it's a hint, and it'll be shown on the top of the screen, below the LEVEL number. The 2nd and 3rd words are the words that players have to guess, one is the opposite meaning of the other. If you want to add new items to the arrays, just keep their formatting style, which separates hint and words by the - symbol. PLEASE NOTE that the number of items of an array, either the ENWords or the ITwords one (or even a new array of words you may add), must be the same, which means that if the ENWords array has 20 items, for instance, all the other arrays must have 20 items as well. There's a folder in Xcode called Sounds which contains a few .wav files, you may replace those sound clips with other .wav files, just don't rename them, name your new sound files like the esisting ones and replace the existing ones with your new ones, so you won't have to edit a single line of code. 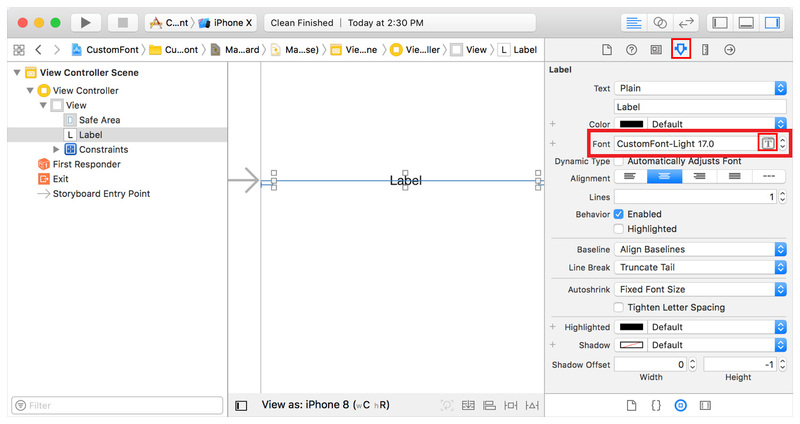 Unless you are familiar with iOS programming, you should leave the code of this section as it is since it includes useful functions to show alerts and perform other things in the app. Learn how to publish your App to the App Store in a short time. What languages does this app support? Free support is offered in case of bugs encountered in the original template, either in the code or the UI design. In case you have edited the code - and so created bugs because of your editing - I may apply some fee to fix your bugs by a remote connection through TeamViewer, or by you sending me your source code for verification. Should I use Xcode to edit this template? Yes, you must always use the latest stable officlal version of Xcode to edit this application. Download the latest version on the Mac App Store from your Mac. Is it possible to have more than 6 characters/word? Not with this code, you would need to make several changes in the code and UI design in order to have more than 6 characters/words. This is somehting you may request as an extra customization job by contacting me. 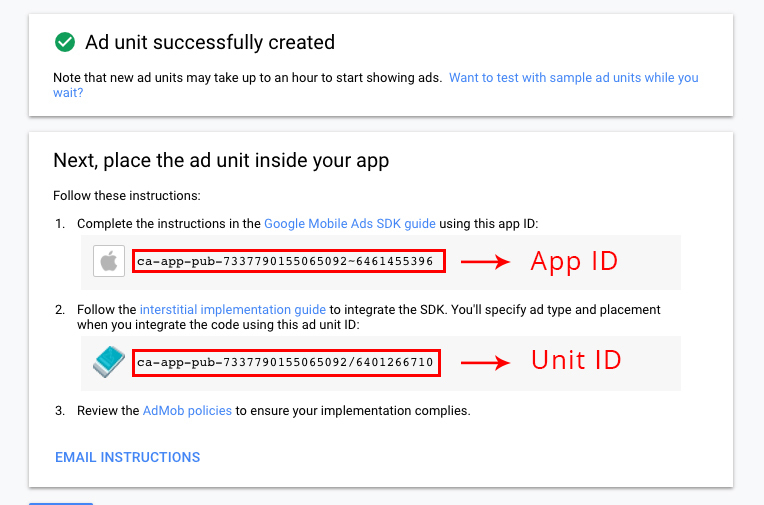 How do I remove AdMob ads?